Europe is one of the best places to go backpacking, with easy access between countries, amiable locals and a huge community of fellow backpackers that’d be more than willing to help you along the way. But with your plane ticket itself already setting you back at least a thousand bucks, dealing with daily expenses while on your trip can drain your bank account - especially if you’re a broke student. Instead of having French loaves with peanut butter for all your meals, there are other ways you can cut costs while travelling across Europe that’ll allow you to enjoy the true backpacking experience - just with less suffering. 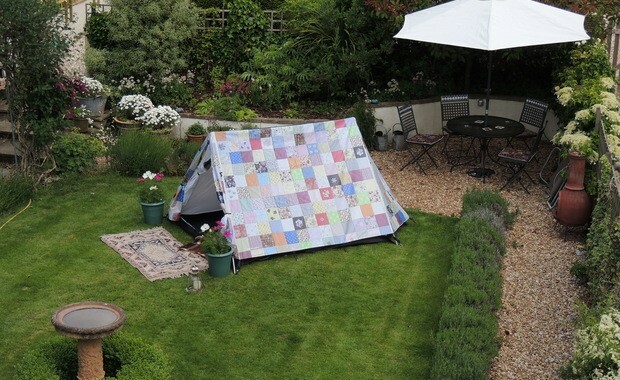 Muster the courage to interact with strangers and you’re all set to camp in someone’s garden for the night. 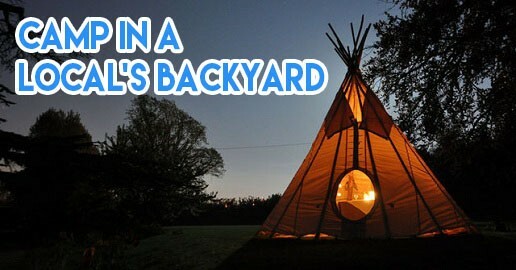 Camp In My Garden is an accommodation service which allows you to enjoy the great European outdoors from the safety of a local’s backyard - at the very low cost of just 4-10 EUR per person per night, or even completely free. Visit the website, with all profiles of the garden owners that will tell you the services and facilities they offer. Earn money as you travel across Europe with Grabr, an online medium that allows shoppers who are having trouble finding certain items in their own country to make purchase requests. The money-earning part comes in when you be the saviour who delivers those items to them. You can make offers on the amount you’ll receive for your services, which shoppers choose to accept or reject. Think of it as Carousell, except with an added personal shopping service. Not only will you earn some extra cash while travelling, you get to interact with different people from around the world. Putting in a bit of labour might just be a nice touch to your whole backpacking experience. You might not have to spend on accommodation at all if you werk for it - by helping out in a hostel or even doing some house-sitting. 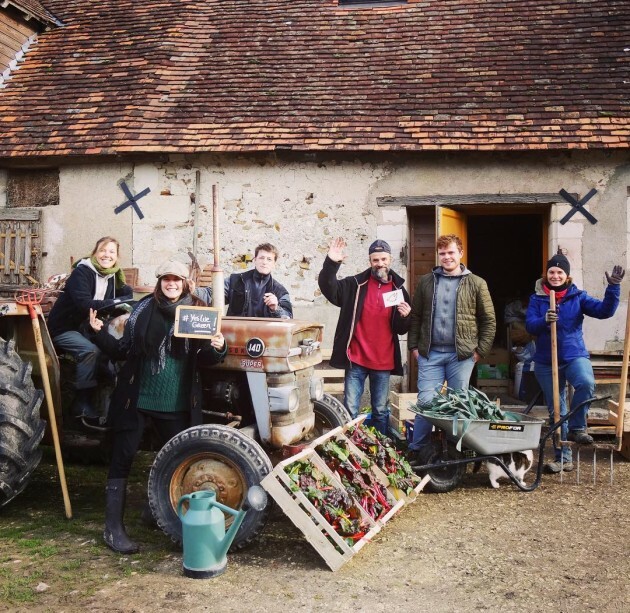 One of the more interesting ways of working for accommodation is through theWorld Wide Opportunities on Organic Farms, more easily known as WWOOFing. You volunteer to work on an organic farm in Europe for food and accommodation. It can be for as short as 2-3 days to even a few weeks. During this period you’ll get to enjoy the rustic countrysides of Europe, pick up a tip or two on farming and make friends with the hosts. Going green will pay off in Europe. The bottle recycling machines in some countries like Germany, Netherlands and Denmark will let you deposit PET bottles in exchange for cash. You will not get back the exact amount you paid for, but some extra small change will make a huge difference when it comes to buying a bottle of beer for only 1 EUR in Germany. Bla Bla Car works just like Grab or Uber - where you key in a start point and end point - except that it caters to longer distances, even cross-border ones. Just go on the app and look for someone willing to drive you across Europe, possibly together with others that might be travelling the same route. You’ll get to stalk their profiles and select people that might have the same interests as you, so making friends on this journey will be easier and chances of awkward silences in the car will be lowered. 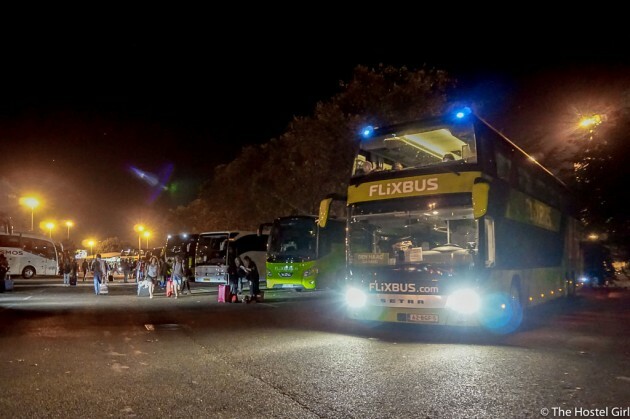 If you value privacy a lot and would rather not travel in a stranger’s car for long distances, there’s also the option of overnight buses - the cheapest mode of transport from country to country in Europe. Contrary to popular belief, it’s actually very comfortable to sleep on the bus even for 9 hours. Don’t worry if you’ve got a small bladder, ‘cause there will be rest stops along the way for potty breaks and convenience store snack runs. Not only will you save money on your commute, you’ll also save time by travelling in the night so that you can immediately start your day once you arrive at your next destination. You might find great joy walking through the colourful aisles of Marks & Spencer, picking up yummy sweets and snacks - only to realise you’ve spent all your lunch money on a bunch of ginger biscuits. 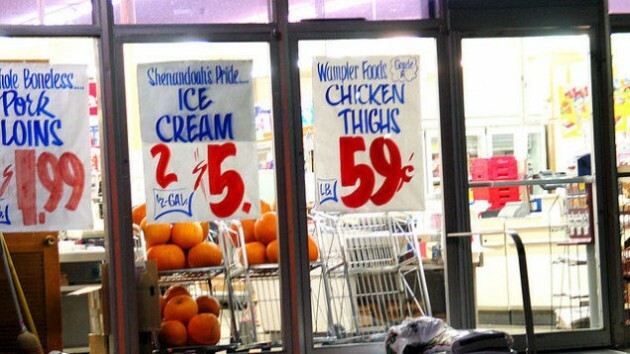 Steer clear - such premier supermarkets will have you paying higher prices for groceries. 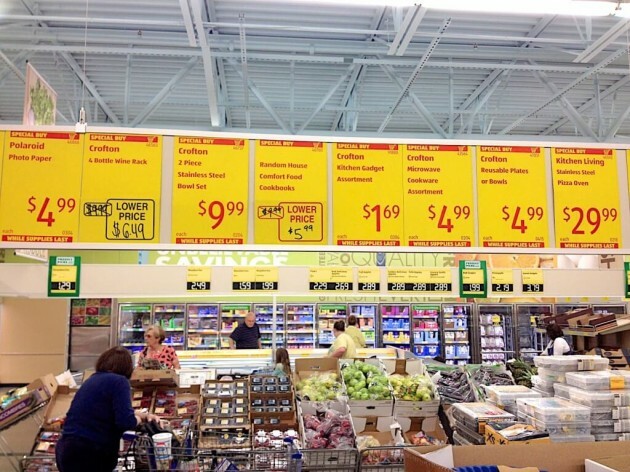 As a backpacker, Lidl, Aldi, and Penny Market are just some of the few discount supermarkets that will be havens for you, where you can save 30% to 50% of your grocery money. The best time to head to the supermarket is in the evening so that you can take advantage of the expiring food as the prices will usually be slashed compared to their fresher counterparts. 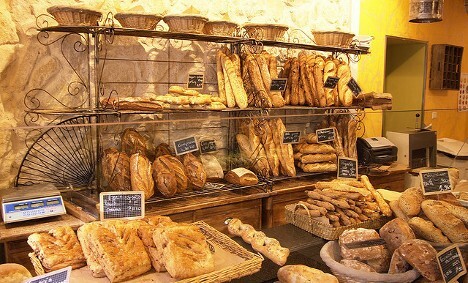 Bakeries do the same for their bread and pastries towards the end of the day. You won’t get straight-out-of-the-oven bread, but you’ll have more to eat with the same amount paid. 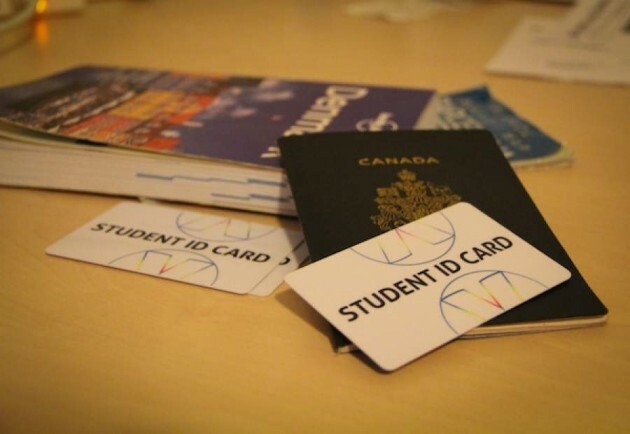 Put your student card - ugly ID photo and all - to good use in Europe. 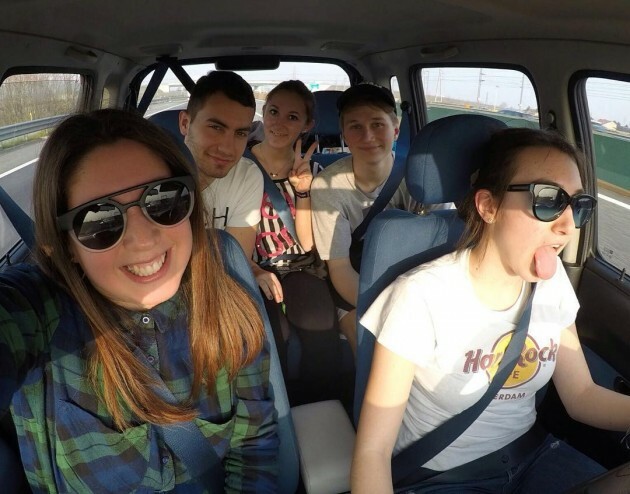 There is always a special price for students for transport fares and various attractions. You might receive doubtful stares from the people at the ticketing counter because you look nothing like your 15-year-old self, but stand your ground and stay confident. Faltering might create suspicion. Anyway, the age of a student doesn’t stop at 18 over there. Even if you’re 25, you still can receive special student discounts. 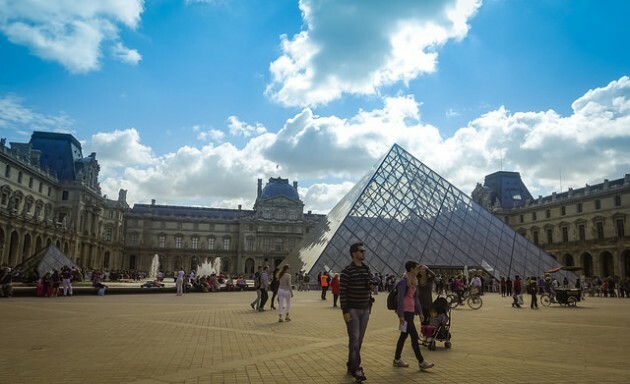 Some museums in Europe offer free entry on certain days. In Paris and Italy, most of these free entry days are on the first Sunday of every month, while Berlin has them on other days of the week. These museums have free entries not because they hold a terrible collection, but rather to promote the appreciation of art, culture and history. Maybe you miss school or you just miss the feeling of bonding with fellow students over a meal. 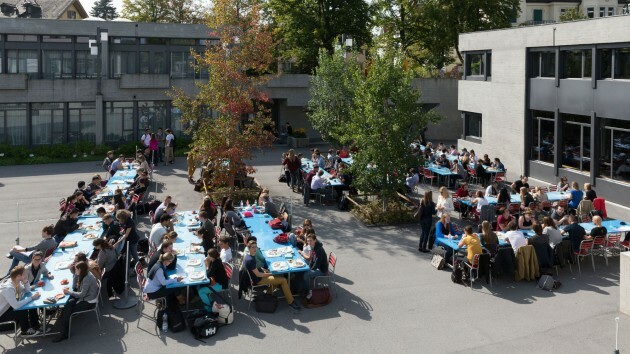 Whichever the case, feel free to dine in a European university cafeteria. These cafeterias are subsidised by the government, so you can find cheap food in large portions there compared to what you’d find at the regular cafe. It’s not likely that you will be chased out either as the university students will usually welcome you to share your experiences with them. After enjoying a long sit at a cafe, unsuspecting tourists will pay the bill not knowing that they’re being charged more than the cost of their food - and it’s not because of GST. 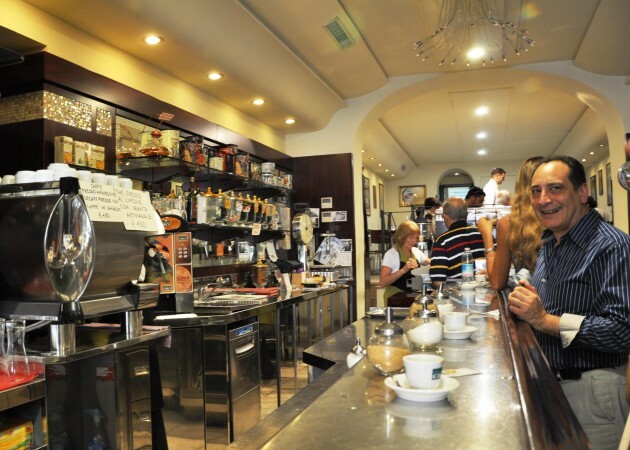 Cafes in Europe have additional charges for sitting down. 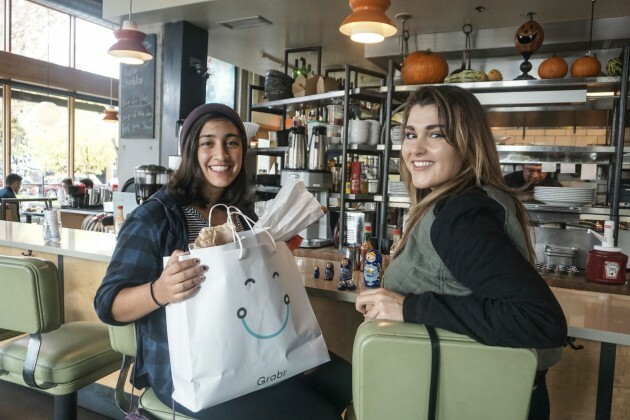 It’s common knowledge among locals so these cafes don’t put “sitting rates” on the menu. If you’re just getting a quick coffee, stand at the bar. If you wish to rest your tired feet, opt for indoor seats as outside seats are priced the highest. Of course, there are some cafes that do not practice such a pricing system so you might want to ask about the “sitting rates” before deciding if you want to take a break there. 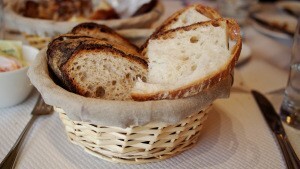 Don’t be too quick to jump for joy when you see a basket of bread served to you at a restaurant. More often than not, the bread isn’t free and is priced higher than what you could get from a bakery down the street. Politely turn away the bread and you’ll cut some cost from your final bill. Sometimes, condiments are chargeable as well. Again, ask if you’ll have to pay for additional ketchup - I once paid 1 EUR for a tiny saucer of ketchup! 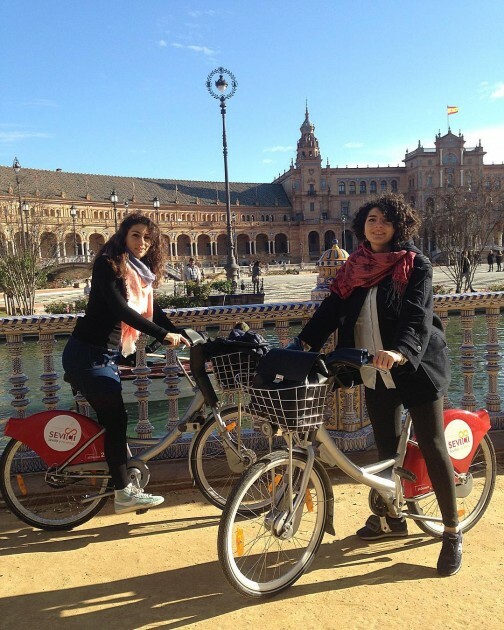 You can cut costs spent on public transport by cycling around the city centre. 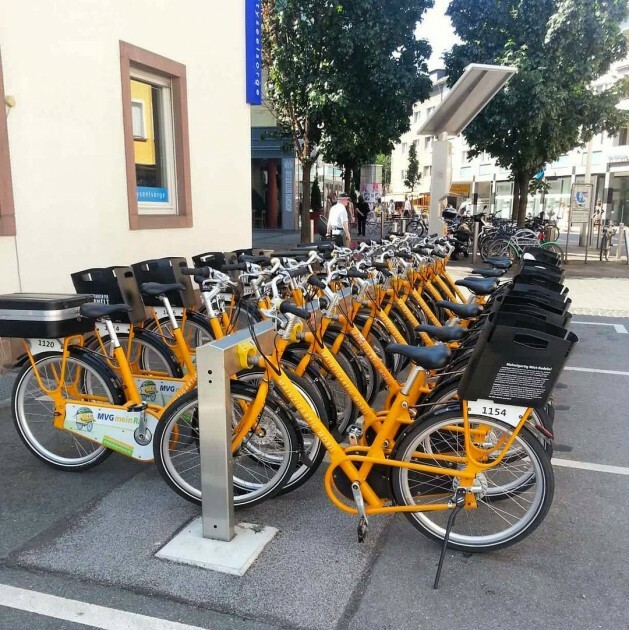 There are many bike sharing systems across Europe that are more affordable than riding the bus and metro, sometimes even free. It’s also a healthy way of getting around. The bicycle stands are also found near tourist attractions so you don’t have to park in ulu alleys and lose your way. It’s a chore just thinking about having to wash your own clothes while you’re on holiday, but that’s just how backpacking works. 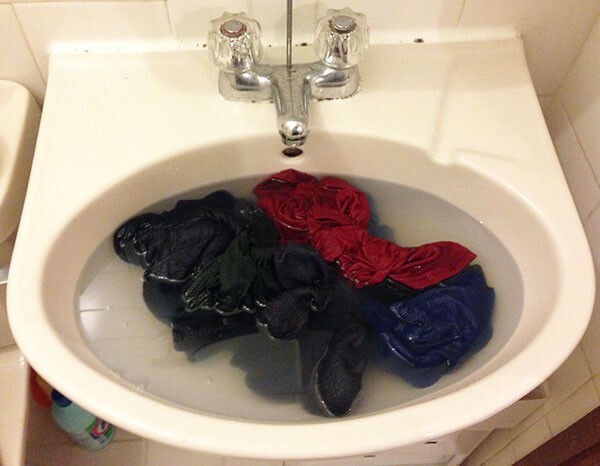 You can save on the 1-2 EUR laundromats if you bring your own washing detergent along and spend a few minutes at night washing your dirty clothes in the sink. The European climate is much dryer than humid Singapore’s so just place your wet clothes under the fan overnight and they should be dry in the morning. Pro tip: Make your very own clothes line with dental floss to hang your clothes over and bread tags to hold them in place. You’re all set to conquer your first backpacking trip across Europe - without spending a lot, or having to literally live off bread and butter. It may seem like you’re only saving a little here and there, but every Euro counts and you’ll surprised about how much you’ll shave off your holiday expenses in total. The great thing about backpacking is that you don’t have to pay the exorbitant “tourist fee” to enjoy Europe in its entirety. Your experience will be built upon doing what the locals do and making friends with fellow travellers.